日本自動車デザインコーナー 「Japanese Car Design Corner」: Leaked brochure images show production version of FT-86!!! 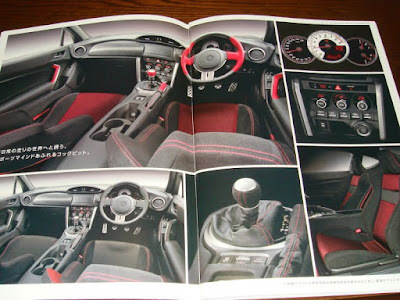 Leaked brochure images show production version of FT-86!!! 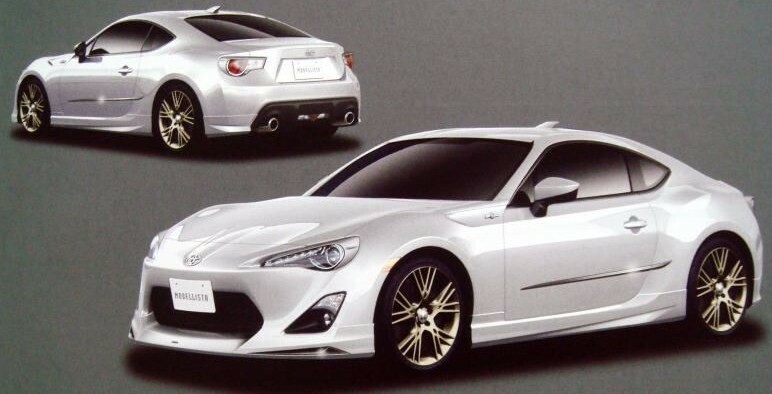 Brochure images have leaked showing how the production version of Toyota's FT-86 looks!!! The official debut is very close (at the Tokyo Motor Show) and finally the wait is over!